Your mattress could be the dirtiest thing in your home if you do not often clean it. Every night, the human body is known to produce up to half-a-liter of sweat and about a whole gram of dead skin. Besides, things like dust mites, bacteria, fungus, and occasional stains are not hard to come by since the mattress is a perfect breeding ground for these parasites due to the moisture and warmth. Your mattress is usually on the receiving end of all these body wastes. In turn, it causes a host of respiratory problems like allergic reactions and bronchitis. For this reason, the mattress requires periodic cleaning for a great nights’ nap. So, how exactly do you clean your mattress? The best way to clean your mattress is by avoiding water by all means. What do you use? A vacuum over your mattress helps to remove any stains and odors. 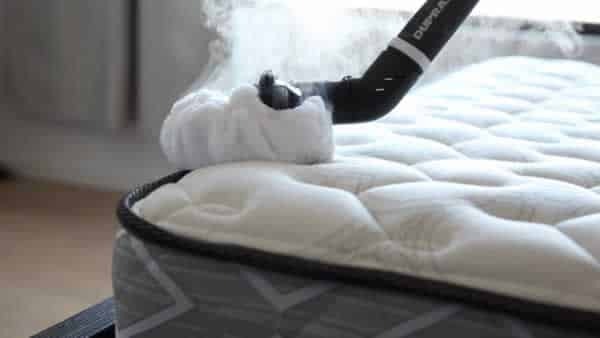 According to choose mattress, an authoritative mattress review site, vacuum cleaning is a highly effective way of removing dust, dead skin cells, and any other debris that would be lodged in your mattress over time. Nonetheless, a high level of care should be exercised during the process to avoid depositing the dust on the mattress again. 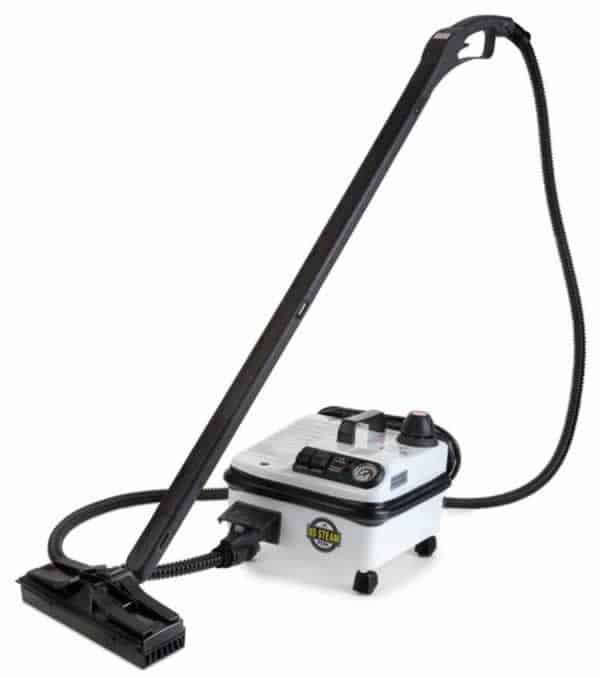 If you think of cleaning your mattress, think vacuum because it is the foundation of mattress cleaning universally. Is there an accumulation of dust, sweat, and other stuff on your mattress? Worry not since deodorizing could take care of all this entirely. How so? You begin the deodorizing process by applying a natural deodorizer like baking soda over your dirty mattress and after a grace period of about 30 minutes, vacuum it clean. In addition, baking soda works effectively to neutralize and completely eliminates any bad odors that may be on your mattress. Are you seeking to clean your mattress for the very first time? Then vacuum cleaning is better suited for you. It is a stronger mattress cleaning method highly effective in sucking out dust and mites lodges underneath the mattress covers. Besides, it is an excellent method to clean out stains by just running it over your mattress and using hydrogen peroxide. After cleaning, it is recommended that you blot your mattress using a dry clean piece of cloth. Was the flu so intense that it caused you a nosebleed while sleeping? Worry not because you can wash off stains easily from your mattress and leave it just as good as new. Stains from protein, grease, and tannin can easily be found on your mattress and can also be removed using a wet cloth if they are liquid in nature. Moving a damp cloth in circular motion could help in removing these unpleasant stains. A mite can lay hundreds of eggs in a span of five weeks and thousands in its lifetime. Hence, if you do not want your mattress to be the breeding ground of these gnawing parasites, you should consider cleaning your mattress as often as possible. For guaranteed comfort and relaxation while you sleep, have your mattress cleaned-up today.